Member Advertising is a great way to reach out to Egyptian Arabian owners and breeders across the globe who are interested in your farm and your horses. We're prepared to customize an Advertising package that keeps your marketing goals and your advertising budget in mind. Just fill out the form below, and we'll be in touch with you in the next few days with a formal proposal for your consideration! 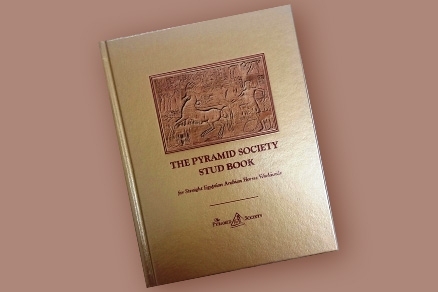 Contact us at info@pyramidsociety.org or (859) 231-0771.